From Hwy 59 go west on Clubhouse Dr. Lakewood Villas is approximately one half mile on the left hand side. Hwy 59 S-pass County Rd 6 and turn left into One Club. Pass the gate and take a left...pass the clubhouse and its the last set of condos on the right. Turn into the last set and its the 2nd building on the left. Head south on Hwy 59 and turn east onto Cty Rd 12. Turn right onto Wolf Bay Dr, then right onto Lake South Dr. Home will be on the left. From Highway 59 north bound, turn left on Pennsylvania. Cross over 59 south bound lane. At intersection of Palmer and Pennsylvania (AKA Co. Rd. 52) continue west approx. 1 mile. Nana Loop will be on your right. From Daphne High School and County Rd 13 enter Lake Forest at the Lawson Road access. Take a left on Ridgewood and follow Ridgewood to the first Montclair Loop which turns RIGHT. Home will be on the Right. In Robertsdale, from Hwy 59 and Hwy 104 head south on 59 for a mile and a half. Turn left onto County Road 48 S (at Tractor Supply on the corner, look for billboard across 59 from Tractor Supply). Community will be on the left half a mile past Tractor Supply on 48 S.
From Hwy 104 & Hwy 59 in Robertsdale. Travel South on Hwy 59. Turn left onto County Road 48 South at the Tractor Supply store. The subdivision will be on your left in about a half mile. From I-65, west on Airport Boulevard, right on Snow Road, left on Breckenridge Boulevard, right on Breckenridge Drive East. 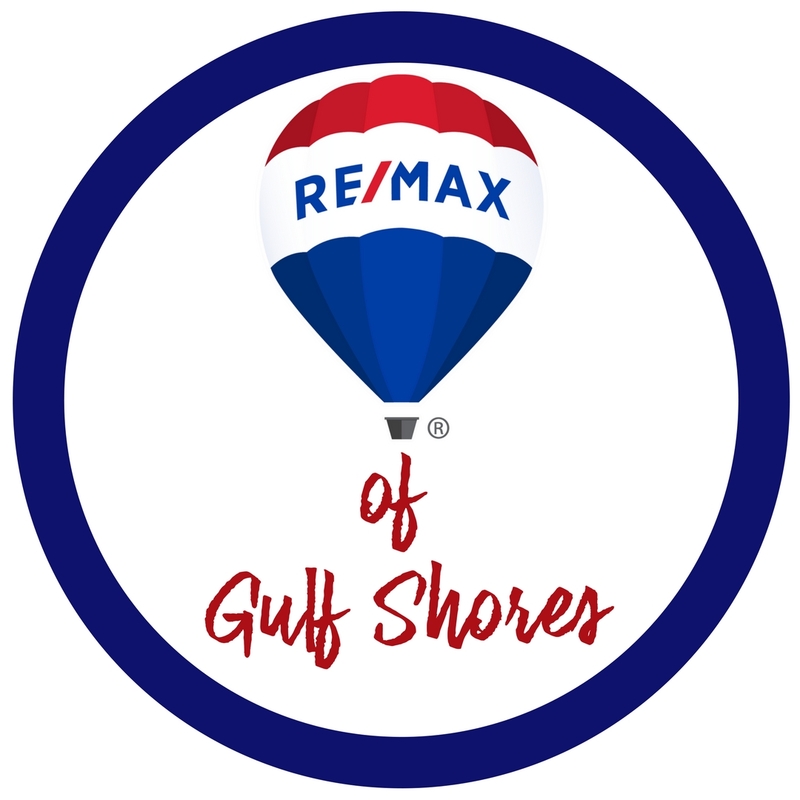 West on Hwy 90 from Hwy 181, Right on Robbins Blvd., Home is on the right before Shiloh Dr.
From Hwy 98 and Whispering Pines Rd in Daphne, head east on Whispering Pines. Left on Parker Ln and right into Madison Place Subdivision. Left on Avery Ln and right again Avery Ln. Home will be on the right. Take Hwy 59 to north Foley & turn West on West Fern Ave. Go through 4-way stop sign at Cedar St. Follow all the way down. Heather Terrace will be on the right(see signage). North on 181 from I-10, Left on US 31, right on Stagecoach, left on Buzbee Road. house on left appx 1.3 miles. From Hwy 59 South go West on CR 10 to 4 way stop. Turn North on CR 65 to CR 16. Turn West (left) on CR 16. Subdivision will be 1/4 mile on Left. Head S, then take a left on Tallassee Blvd. Home will be on your right before you get to stop sign. From the intersection of Hwy 59 & Florida Street- Turn East on Florida Street and continue 0.4 miles to Stoddard Avenue. Turn Left (North) on Stoddard and home will be on your Right. Home is on the Corner of Stoddard and Florida. Go East on County Road 4 from its intersections with Hwy 59 at Publix. Go approximately 1 mile and turn right into Cotton Creek Estates. Upon entering the complex, turn left. This will be the second unit. From the intersection of Hwy. 59 N. and 287, take 287 toward I-65. House is just before the interstate on the right. Take Hwy. 59 south (a/k/a Gulf Shores Pkwy.) over the intracoastal bridge and turn west on Clubhouse Drive (short distance from bridge). Fairway Condominiums are on the North side of Clubhouse Drive. Look for the entrance sign. From the intersection of US 98 and Co Rd 99 in Lillian, go south on Co. Rd 99 to Hearon Village (about 3 miles)turn right on North Pickens Ave, turn right on Melissa Ave. 1st house on right. From Highway 59 travel East on Oak Road. Turn Right into the back entrance of One Club and take your first Left. Building 35 is the 4th building on the Left. Unit 3501 is the bottom left unit. Beach Road, over the bridge, right on Gulf Beach Hwy (at Publix), down to Arrowhead, turn north (just before the library and Big Lagoon State Park). Take Exit 44 to merge onto AL-59 S towards Loxley. Turn right onto County Rd 55. Turn left onto County Rd 32. Turn right onto County Rd 55. Turn right onto Pointer Drive. Then Turn right onto Sanctuary, the home is located third lot on the right. Home is located in Fairhope. Go the intersection of 98 and 24 in Fairhope. Go west on County Rd 24, go down and take a left on Count Rd 3, and the property will be down on the left. From Hwy 98, turn south on S. Perdido St. Turn right (West) on ZuZu Lane - house is on right (North) side of road. Travel Canal Rd. East past Doc's Seafood Restaurant (Hwy. 161 intersection). Travel approximately 4 miles on Canal Rd. Turn left one street past the entrance to Bear Point onto Bayou St. John. Travel to the intersection of Carney and Bayou St. John. Home is on the corner on your left. From Hwy 181, turn east on Hwy 48, turn south (right) on CR 33, then east (left) on Clay City Road. Home is on the right. From Foley take HWY 59 North to Summerdale, take a left on Wynn Rd. next to Fabrics By The Pound, follow Wynn Rd approx. 300 yds. Subdivision is on your right. From Highway 32, go South on County Road 55 approximately 3.5 miles. Turn Right into Magnolia Place Subdivision onto Mansion Street. Turn left onto Sartoris, home will be on the left. From Highway 98 in the Magnolia Springs/Foley area, go North on County Road 55 for approximately 1 mile. Turn Left into Magnolia Place (which will be the first left after Magnolia School) onto Mansion Street. Turn left onto Sartoris, home will be on the left. Highway 59 N to CR 20, east to Juniper, right onto Ibervile Drive, left onto Arcadia and left onto Covington. Home is on left or take Foley Beach Exp. to CR 20, west to Iberville Square Subdivision. South on Cody from Airport, Right onto Lakeview, keep left on Lakewood Dr. E., turn left onto Lakeview Dr. W. Property is on the left. From I-10 travel the Foley Beach Express to the Wharf. Turn left on Canal road and travel 5.8 miles Heritage Motor Coach Resort and Marina will be on the right. Hwy 59 North, turn left onto Thompson Road then turn left into Harvest Meadows and house will be in back corner. From downtown Atmore (intersection of Hwy's 21 and 31) Take Hwy 31 north to Airport Rd., turn right. Follow as the road jogs around the curves at the airport and the house will be on the right. From Hillcrest Road, West on Airport Blvd. ; Right to Service Rd towards Willow Brook; Left on Service Road; Right onto Huntleigh Way. Home is on the corner of Huntleigh Way & Willow Brook Run. From Foley (HWY 59/98) Drive West on HWY 98 to Cedar Street, Turn North on Cedar St. Follow Cedar to W Fern. Turn left on Fern. Property will be located on our right. From the intersection of Douglas Ave. ( Hwy 31) and Fairway Drive, turn onto Fairway DR. Take first left onto Wildwood Dr. Home is on the left. 1-65 North, left on Celeste Road, left into Spanish Trace, first right to Chase Dr. Home will be on your left.